I often get landlords say to me ‘my tenants are really devious, they are up to all the tricks’ as if this means that their tenant is always going to win every argument and (in the context in which much of my advice is carried out) be impossible to evict. However, that’s a bit of a defeatist attitude! My response to this is usually ‘well I’m devious too’. But there is no reason why YOU shouldn’t be devious as well. The law is the law and is the same whether you are a landlord or a tenant. 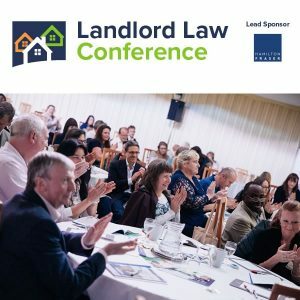 It is in some respects angled towards tenants – for example, if a tenant stays on after agreeing to vacate after a short three-month tenancy – there is nothing the landlord can do about this as he cannot start section 21 proceedings until the tenancy is at least six months old. However, ultimately (in most cases) the landlord CAN evict a tenant – even if the tenant has done nothing wrong and been a model tenant. Many tenants find this morally wrong. So how can a landlord defeat the devious tenant? The answer has to be by being 100% compliant with their legal obligations. If a landlord of a licensable HMO property fails to get a license, his tenants can apply to the First Tier Tribunal for a Rent Repayment Order – and the Tribunal can order him to refund up to 12 months rent! 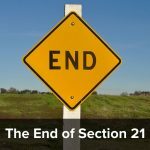 ‘But’, landlords will say to me, when I explain that their section 21 notice is invalid as they have not served the tenancy deposit prescribed information in time, ‘I didn’t know I had to!” As if that were a valid reason for them to break the law. Ignorance of the law has never been a valid defence and particularly so for residential landlords. Landlords are expected to inform themselves about all the various rules and regulations BEFORE they start renting to tenants. Or use a decent letting agent. 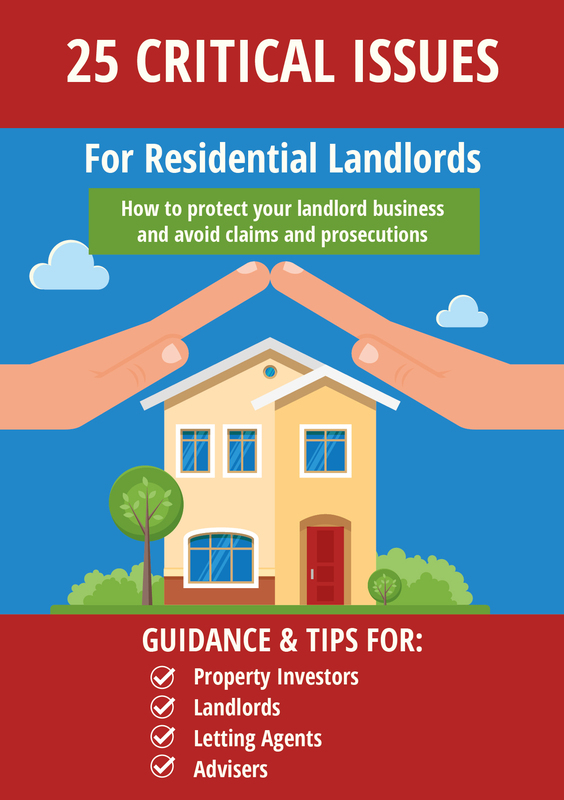 So how can a landlord learn about landlords legal obligations? Do some training – for example, we have a number of online training courses and face to face workshops. But make sure you do something. Remember that a ‘devious tenant’ is just someone who knows more about the law than their landlord! have ever gone through the process to make a RRO? was it easy? I have recently housed (separately) two homeless families brought to me by the Council. The Council lady and the prospective tenant(s) look round and – assuming everyone is happy – the tenant moves in that same day. In one case, the tenant had been evicted by bailiffs at 11am, and her furniture was in a van parked round the corner. Not much scope for issuing anything in advance of the tenancy starting. Landlords investing in multiple property’s may well prosper, and I am happy to see hard working people do well, but this kind of business is vulture like and creates thousands more losers, who then struggle to pay the extortionate rents. With the few winners, investing in multiple property’s our neighbours, less capable, of this, whether it be mentally, financially, or because of health issues, will suffer. We should all own or rent, one house without fear of being evicted. Private landlords, constantly shuffling houses around, always create uncertainty and stress for the rest of society, who will never achieve this. Tessa you should be ashamed of yourself supporting this vile trade. That’s a rather odd comment when the main message of this post is that landlords must comply with their legal obligations!